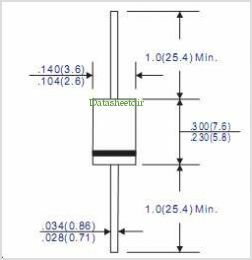 FR153 is a sub package of FR151,If you need see the description,please click FR151 .If you need FR153's datasheet,please download it from below. By Extensive Technology Ind. Co., Ltd.